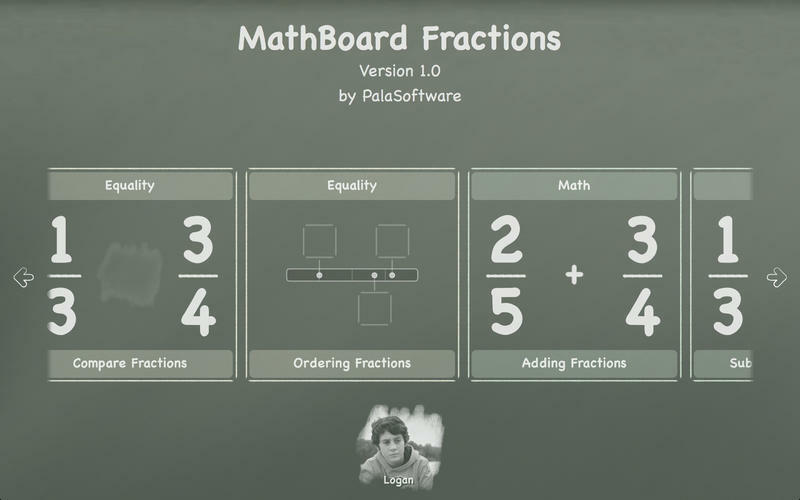 Is there a better alternative to MathBoard Fractions? Is MathBoard Fractions really the best app in Mathematics category? 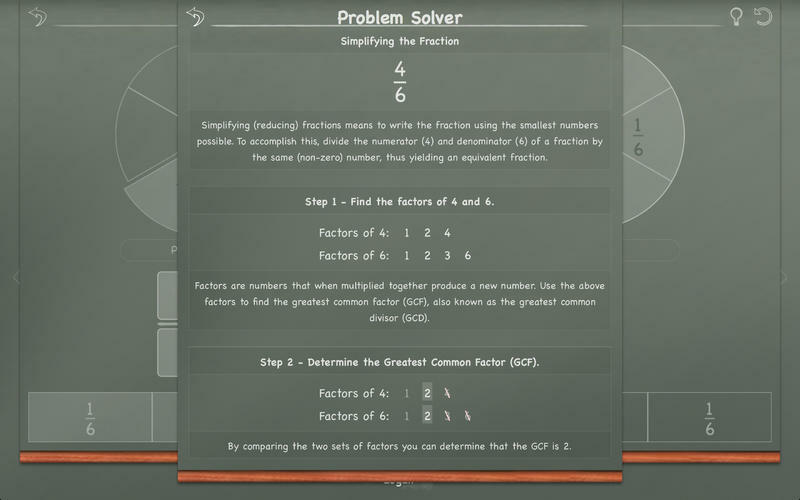 Will MathBoard Fractions work good on macOS 10.13.4? 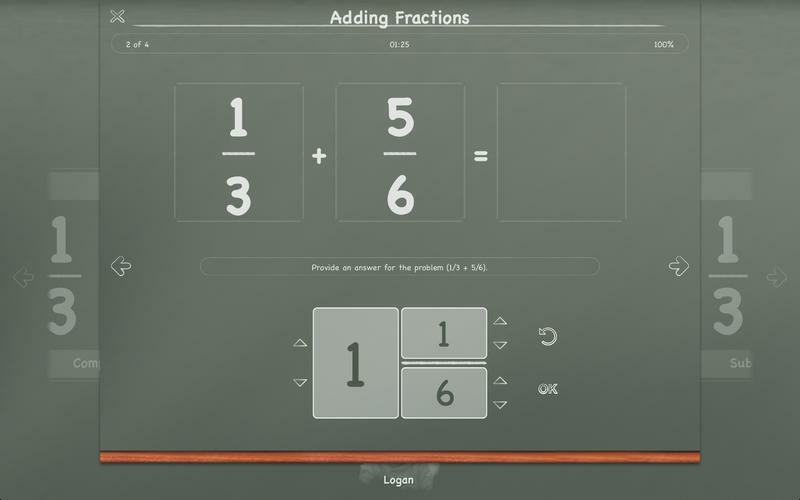 MathBoard Fractions, from the creators of MathBoard, is a comprehensive fractions app that will help all students master fractions easily. 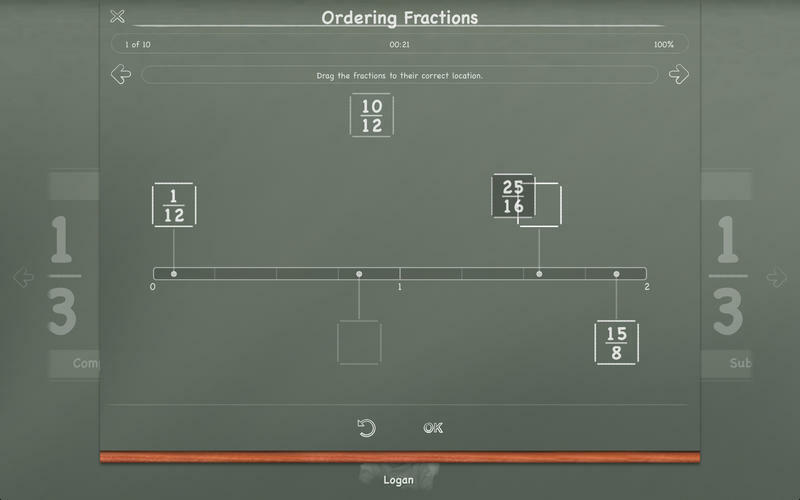 MathBoard Fractions consists of activities that will teach terms, provide interactive examples, quiz knowledge, as well as walk through solutions. 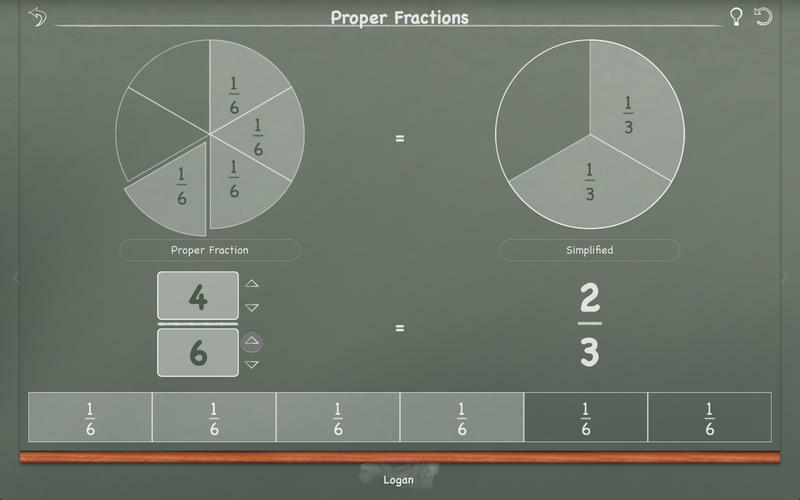 MathBoard Fractions needs a review. Be the first to review this app and get the discussion started! MathBoard Fractions needs a rating. Be the first to rate this app and get the discussion started!